Your 50s are full of milestones. Maybe the kids are moving out. Perhaps you’re almost done paying off your mortgage. You may be earning more than ever. But most importantly, retirement doesn’t seem so far away anymore. 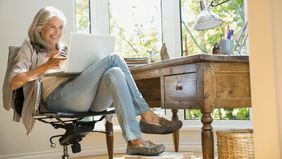 Your 50s are a great time to make a few tweaks to help ensure you’re on track for the retirement you deserve. 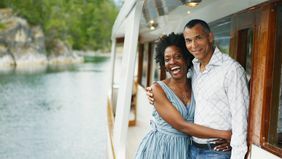 Here’s what to know about retirement planning in your 50s so that you can glide smoothly into the lifestyle you want for the next chapter of your life. When you turn 50, the IRS lets you take advantage of additional tax-smart retirement savings options — namely, the so-called catch-up contribution limits kick in. That means you can sock away an extra $6,000 a year into a 401(k) or other employer-sponsored plan, and up to an additional $1,000 in a traditional or Roth IRA. 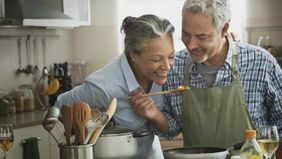 If you hit those limits and are still looking to save more for retirement, you might want to consider a deferred annuity, which also has tax advantages. If you have credit card debt hanging over your head, aim to pay it off as quickly as you’re able. Credit card debt provides zero tax benefit, unlike mortgages and student loans, and it’s also expensive. The average annual percentage rate (APR) on credit cards is more than 17 percent — the highest it’s been in more than a decade. Even in your 50s, claiming Social Security can seem far off. However, now’s the time to make sure you’re on track to receive the benefits you worked so hard to earn. You can see your Social Security earnings record at any time at ssa.gov. If you notice any errors, report them right away. Why? If your earnings record isn’t accurate, you could end up getting shorted on your benefits come retirement. While we’re on the topic, read up on your claiming options to get a clear picture of the pros and cons of filing for Social Security benefits at various ages. If you can wait longer to file, you can increase your benefit for life. Medical expenses can be a financial wild card in retirement, especially if you end up in a nursing home or assisted living facility, or need extended home care at some point. Now may be a good time to start a plan for your long-term care. Having a plan in place before something happens can protect your savings against future medical costs and help pay for the care you may need as you age. You may be doing a great job saving. But what happens when you get to retirement and need to turn that savings into income? 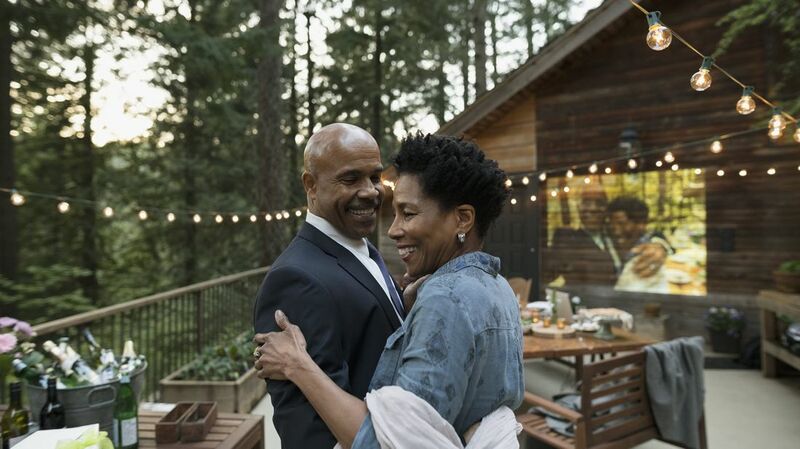 Decisions you make now can help you do two key things when you get to retirement: minimize taxes and create lasting stable income (even through market downturns). The trick is to make sure that your savings is spread across a variety of accounts that serve different purposes. These could include accounts with different tax treatments as well as a mix of investments for growth, and annuities or cash value life insurance for stability. A financial planner or professional can help you make sure your assets are positioned across the right assets so that you can make your money go farther when you begin withdrawing it in retirement.